Ever wished you could fly? 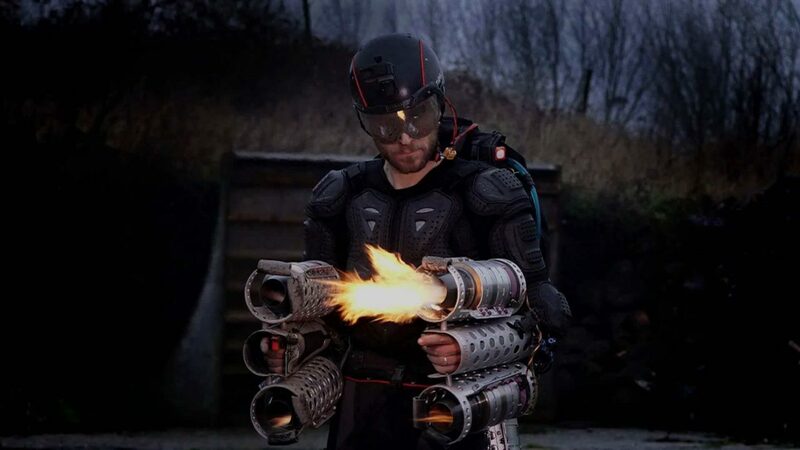 Gravity Industries is making an Iron Man suit which has 1,000 horsepower and components 3D printed in metal. The coolest way to get to work is currently being developed by British startup, Gravity Industries. Imagine a commute which involves flying while wearing an Iron Man style suit. Gravity Industries was founded just a few months ago but could potentially realize everyone’s superhero fantasies. 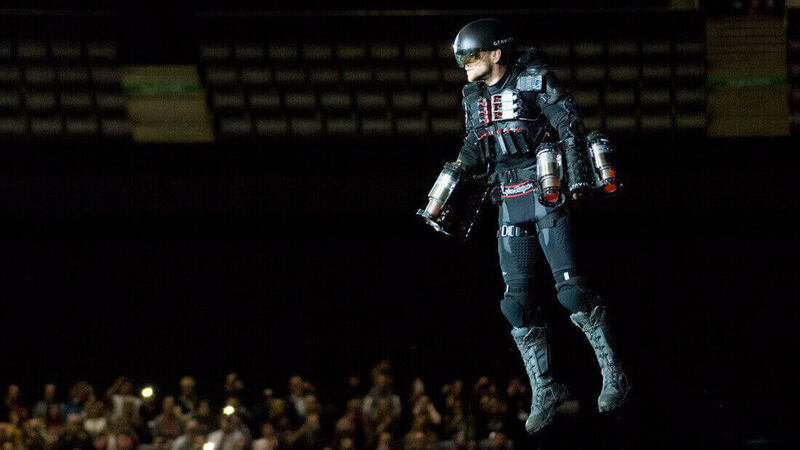 The Iron Man suit will feature six miniature jet engines. Better yet, it will also have custom parts 3D printed in metal to produce a realistic, superhero look. It appears the future of human flight involves 1,000-horsepower, making it possible to fly as fast and high as you dare. Founder of Gravity Industries, Richard Browning also created an exoskeleton suitable for safe, vertical take off and flight. Browning explains in the video above that in order to fly, he has to intensely work out every week. The routine involves cycling over 150 km and three intensive calisthenic sessions weekly, as well as running 40km early every Saturday morning. If you can muster up the requisite fitness, then and only can you don the jet-pack suit. Wearing a fuel tank in the backpack and carrying two engines weighing up to 90lbs on each arm, you’ll be glad for the intensive training. Impressively, the design can also reach temperatures of up to 700ºC. There’s a low risk of burning up thanks to the heat quickly being dispersed into the air. But to keep you as safe as possible, the company is working on 3D printing a temperature proof, aluminum casing for the engines. Would you dare test it out? Although there is a very long way to go before this technology is available to everyone, Browning is working on exciting developments and even creating wings for the suit. You can find out more by watching his Ted talk or by following the project on Facebook. License: The text of "3D Printed Flying Iron Man Suit from Gravity Industries" by All3DP is licensed under a Creative Commons Attribution 4.0 International License.